I do love a G&T. Probably would go as far to say that its my favourite tipple. My eyes were opened to the whole world of premium gin when I went to a G & Teatime class last year. 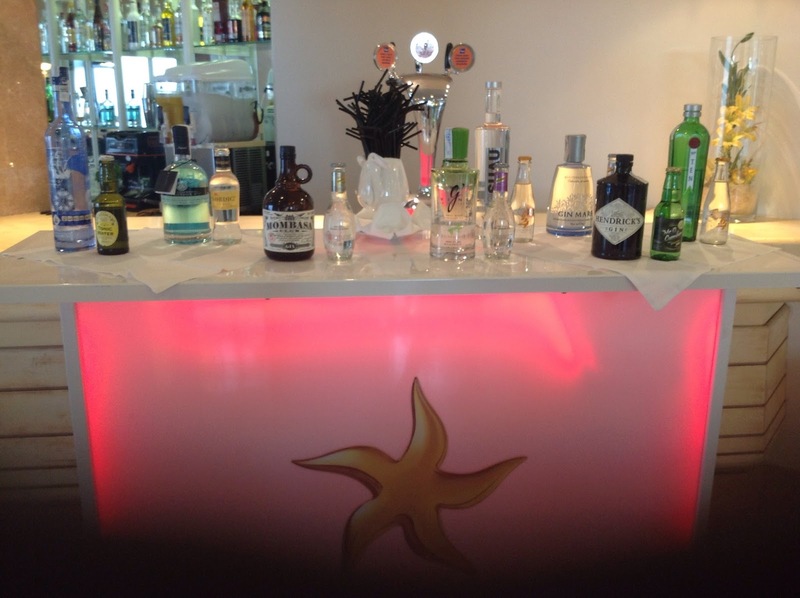 So you can imagine my delight when I spotted a Gin & Tonic bar in our hotel in Tenerife last week. Iberostar Las Dalias. Although we were all inclusive alas it didn't stretch to the selection from this premium bar but I reckon everyone deserves a treat on holiday. 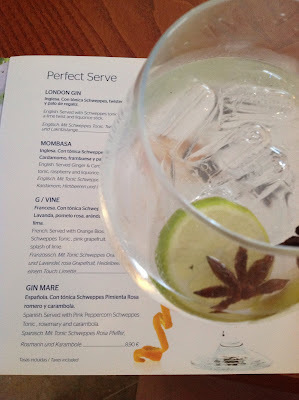 The selection of premium tonics were almost as exciting to me as the Gins. Not sure if I've been going around with blinkers on but I haven't come across anything more than standard or slimline Schweppes up until now. 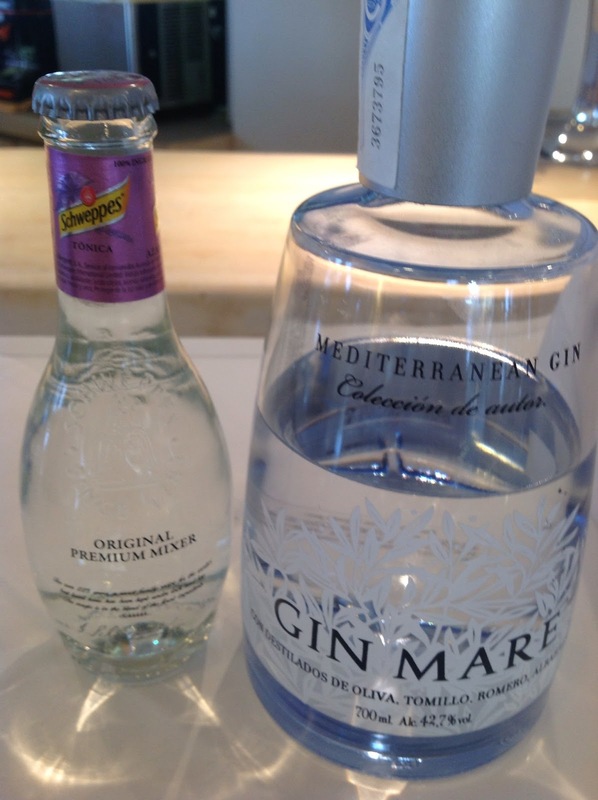 The next night I opted for another Spanish Gin. Suau from Barcelona accompanied by Mr. Q Cumber. 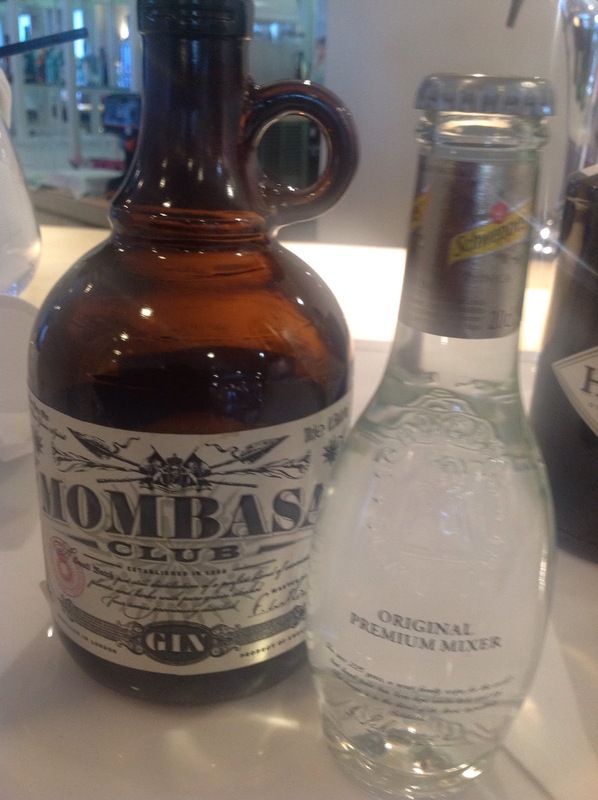 Loved this combination but I think it was probably down to the tonic as much as the Gin. Mr Q. Cumber tasted amazingly good. Like biting right into a cucumber. Fresh, light, zingy, sparkly perfection. On our final night I was allowed a last G&T and opted for Mombasa Club with Ginger and Cardamom Tonic. However when it arrived I noticed that the barman had mistakenly used Pink Peppercorn tonic. He apologised profusely and said I could have another on the house. After dinner we returned for my second attempt at but alas there wasn't actually any ginger and cardamom tonic left, hence the earlier mistake. As an alternative I opted for a Hendricks and my new best mate Mr Q Cumber. Awesome! Back home and the quest to track down premium Tonics begins. 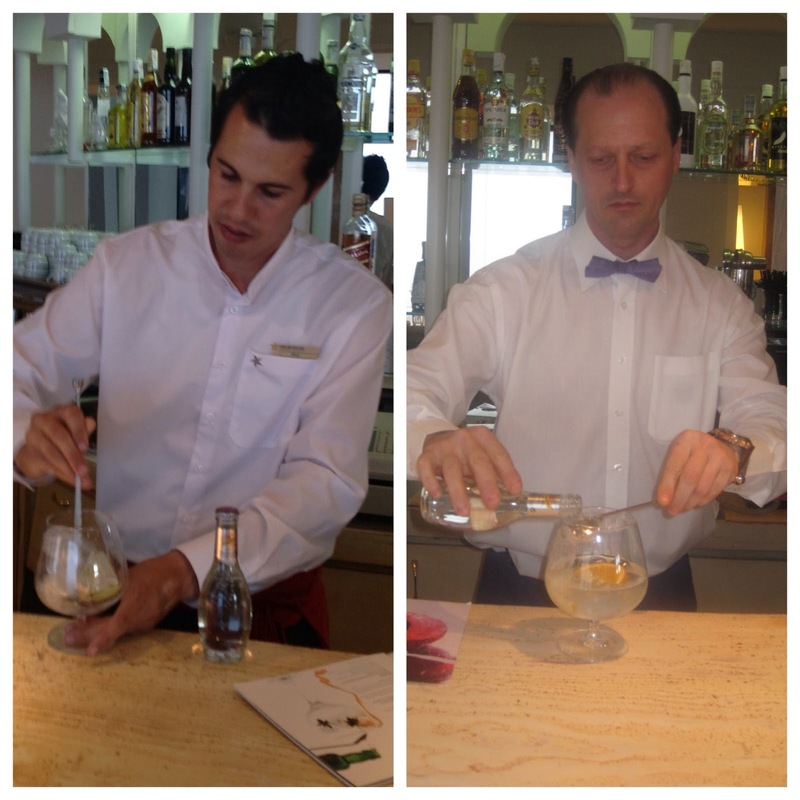 The Gins are easy in comparison. No mention on the Schweppes UK website of anything other than their regular and slimline tonic. Have emailed them and await a response. As for Mr Q Cumber it appears that he hails from Florida USA and currently has no UK distributor. 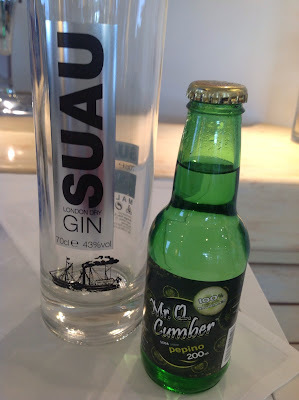 Anyone going to Disney World on holiday and have room to take a case of Mr Q Cumber back in their suitcase for me? That could be a cunning plan! 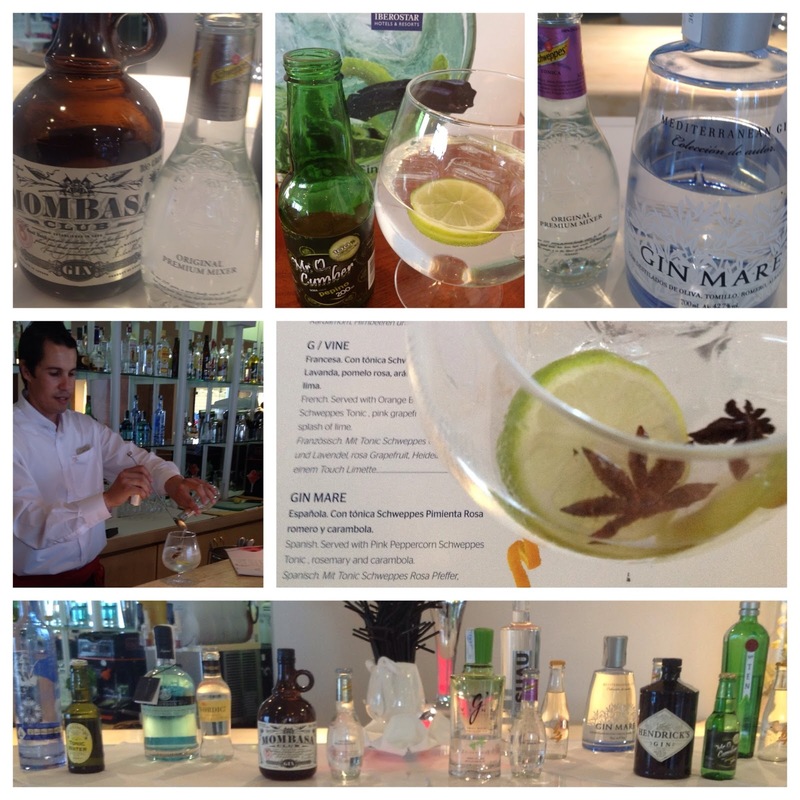 Apparently G&T is very big in Tenerife/Spain. Who knew? Sounds lovely. I have gone off Gin and Tonic in the last few months. 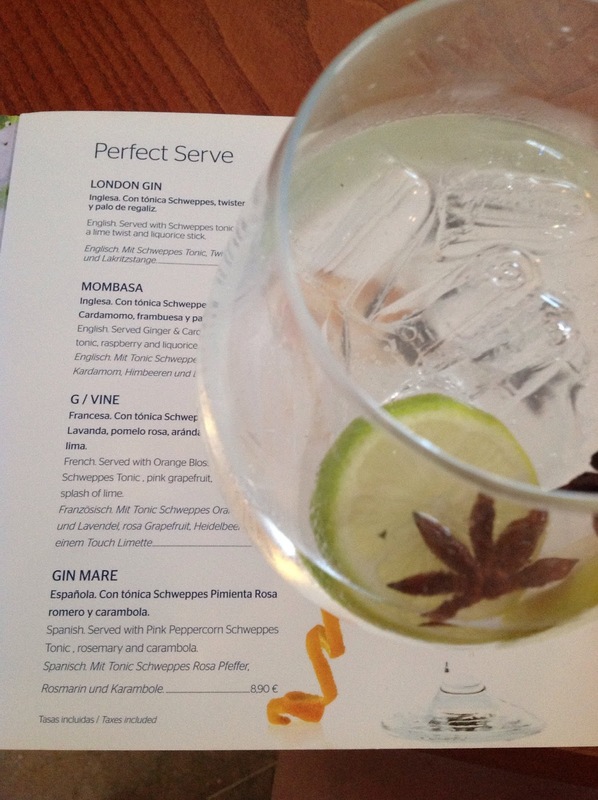 Perhaps I need to be a bit more adventurous than Bombay Saphire and Schweppes! 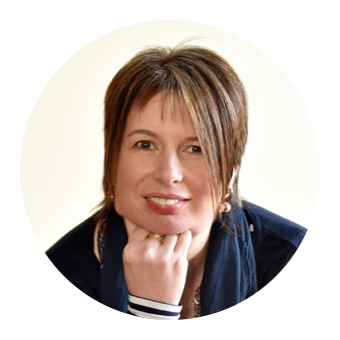 My next blog post will be all about the AI food offering - watch this space! You can get the fever tree in waitrose. . Its pretty good. I saw Fever Tree Ginger Beer in Sainsbury's at Bridge of Dee the other day - maybe they also stock the Tonic?